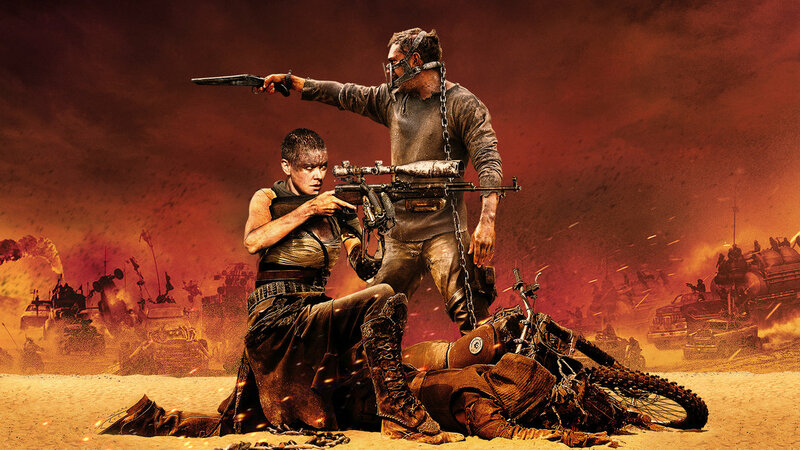 Mad Max: Fury Road was one of this year’s more exceptional films. I’m just saddened that it didn’t do better at the box office. Regardless, it seems that Warner Bros still has faith in the series as word is that studio and director George Miller are in talks for at least two more films. This film [Fury Road] was green lit three times and fell over three times over a decade. We went to shoot with Mel Gibson back in 2001, but then 9/11 happened, and the American dollar collapsed against the Australian dollar close to 30 per cent, so we lost that amount of budget overnight. […] We were then rained out of Australia. The desert rained for the first time in 15 years, and we ended up in southwest Africa, Namibia. But in this process, we had dug down deep into the backstory, not only of the characters, but of every vehicle. How the steering wheels became religious artifacts and things like that. So we ended up with two scripts, without really trying. We’re talking to the studio [Warner Bros] about it as we speak, but which one of the two stories will happen next, I’m not so sure. There was word circling that the next film could be a Furiosa story. There were also rumblings that the next film would be subtitled The Wasteland and continue the story of “Mad” Max. These could be the films Miller was speaking about. Or he could have two completely different tales in mind. However this shakes out I’d love for more Mad Max o hit the big screen. Keep checking back for more updates as they become available. This entry was posted in Breaking News, Film and tagged George Miller, mad max. Bookmark the permalink.